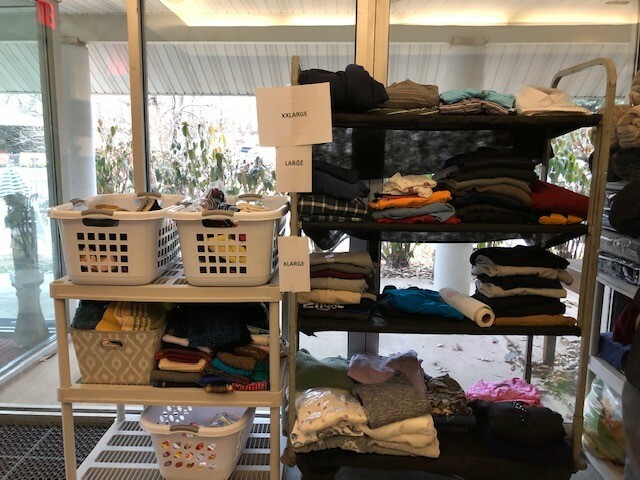 On January 23, 2019 Clifton participated for the first time in its own annual statewide homeless point in time count, held every January. 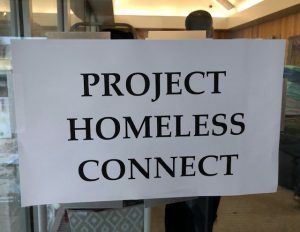 A task force was formed last fall, and among the goals it laid out was getting an estimate of the homeless population. On this day, free services were provided to those in need at the Catherine A. Rowe Transitional Housing Program. 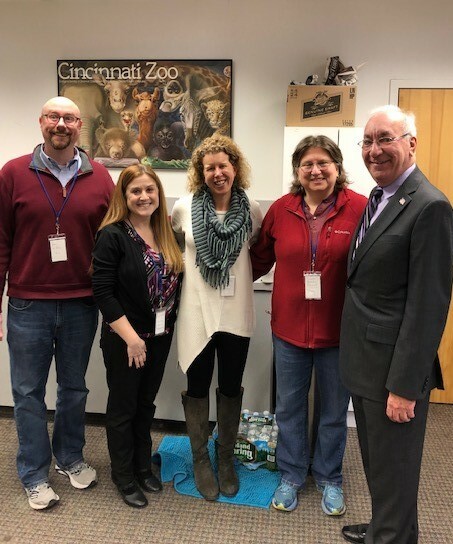 From Left to Right: Kevin Donahue, St. Peter’s Haven; Jennifer Kidd, Clifton Health Department; Kate Kelly, Monarch Housing; Mary Rossettini, Clifton Homeless Task Force; and James Anzaldi, Clifton City Mayor. 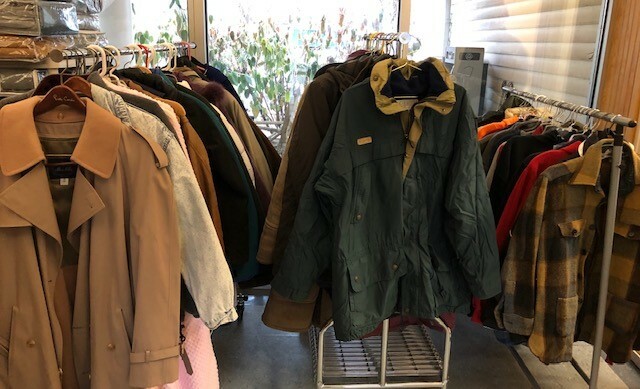 Visitors to the center were provided breakfast or lunch, and had the opportunity to utilize many of the free services, including: clothing, haircuts, health screenings, as well as information on housing, social security, mental health services, veteran services and more. In total, 19 individuals were reached on this day. “The event shows what can happen when a community comes together to end homelessness. St. Peter’s Haven is committed to inviting everyone in Clifton to join the movement against hunger and homelessness,” said Kevin Donahue.